What not to miss at the 80th Thessaloniki International Fair, Greece. 80η Διεθνής Έκθεση Θεσσαλονίκης. Τα εκθέματα, οι εκδηλώσεις. A painted elephant welcomes you at the entrance! This fall you have a good reason to visit Thessaloniki, Greece. 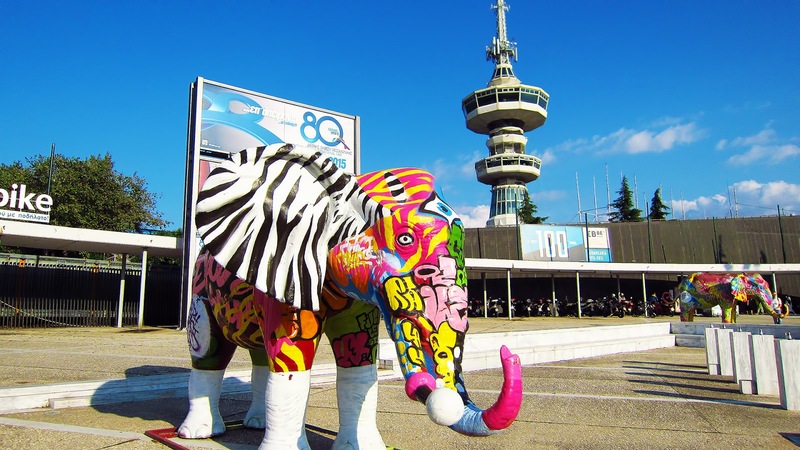 The 80th International Fair of Thessaloniki (80η Διεθνής Έκθεση Θεσσαλονίκης) opens its gates from September 5 to September 19. Open weekdays from 16:00 to 22:00 and weekend from 10:00-22:00 it lets visitors enjoy a variety of attractions. The pavilion of Thessaloniki's Chamber of Commerce & Industry. 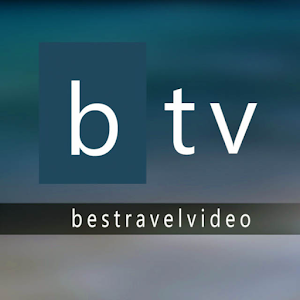 More than 250.000 visitors from last year cannot be wrong! To celebrate its anniversary, T.I.F. lets everyone who is born in 1980 or is 80 years old to get in for free! The main pavilions cover exhibitions from Greek and foreign contributors in the areas of food, industry and commerce. Yet, the thematic tributes seem to gather the largest crowds! The Greek Telecommunications Company (OTE) Tower standing 76 meters long from 1970. Las Incantadas (Οι Μαγεμένες) or The “Enchanted”,the legendary Caryatids of Thessaloniki return home , although being a copy from the original ones seen in Louvre. The entrance to «Las Incantadas» pavilion. Only copies of the statues are returning to Thessaloniki. In 1864 French paleography scholar Emmanuel Miller transported the statues to France. The originals are on display at the Louvre Museum. “The most important inventions and musical instruments of the ancient Greeks” from the Museum of Ancient Greek Technology “Kostas Kotsanas” present great ancient Greek inventions like the robot-servant of Philon. Parts of Kostas Kotsanas exhibition seen in Ancient Olympia and Katakolo. All remade musical instruments are fully operational. Recreation was based on the ancient Greek literature and the vase painting depictions. Live music appearances by famous Greek artists every night, with fee covered by the low main ticket price, at the YMCA arch. 3rd Music Band Festival, held outdoors for new bands. Theater Festival for children and teenagers, this year with a competition form. Hellenic Motor Museum and (A.Ο.Θ.) AOTH, the Motoring Club of Thessaloniki, present a race cars collection and organize the 48th Rally TIF. Entrance to the race cars collection. More than 100 cars are permanently parked at the Hellenic Motor Museum in Athens. The Dodge Brothers Series 126. Cheapart, an exhibition of paintings. Entrance to The Choco Factory Museum. A sweet and tasty experience awaits you! E-gaming at pavilion 17, considered to be the largest of its kind in the Balkans. Mysticon, the 1st Thessaloniki mystery festival. Family visitors could benefit from a discounted ticket price. Enjoy!